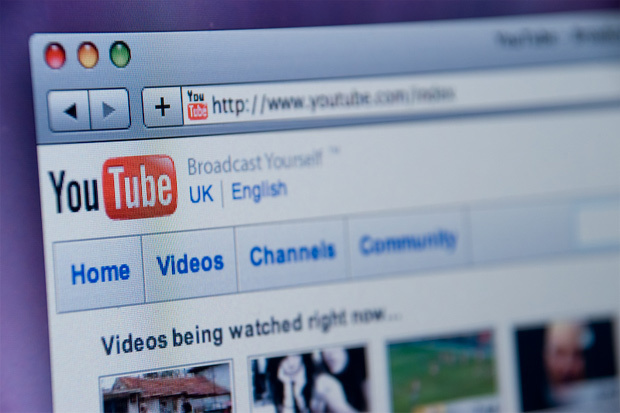 Google is to sell YouTube video ads on partner content via real-time bidding on its ad exchange. The service extension follows on from YouTube in-stream video ads, which were put on the ad exchange earlier this year. Testing is underway with launch later in the autumn. The exchange market is still very new in the UK. According to the last IAB survey in March the video market was worth £55 million (€64m) with traditional broadcasters estimated to be taking around 45 per cent of this. YouTube has an audience of around 19.3 million, according to UKOM/Nielsen figures for July, with an active reach of almost 50 per cent and 2.4 million page views. By comparison, Channel 4 has a unique audience of 1.7 million, and Vimeo around 1.9 million.